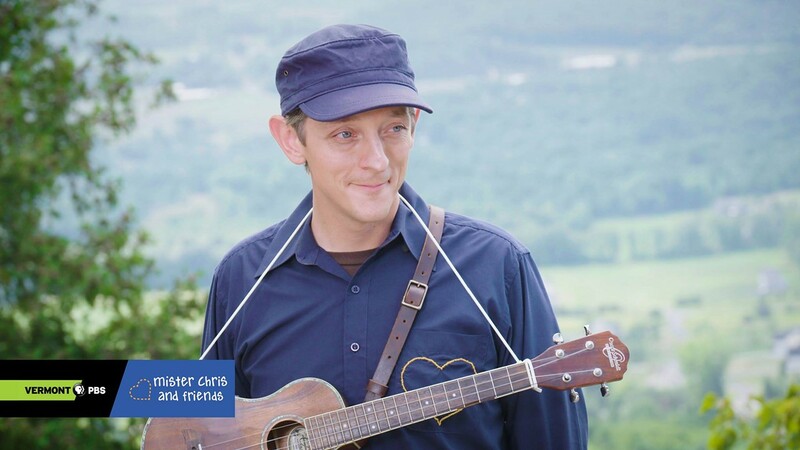 Mr. Chris & Friends | Zenbarn Studio | Live Performances, Music | Kids VT - small people, big ideas! Price: $10 suggested donation to support Waterbury-area daycares. Chris Dorman — of the Vermont PBS children's show Mister Chris & Friends — and Miss Andrea of Musical Munchkins gets families singing, dancing and jumping to a musical beat.